In this DVD, Roy Petitfils, LPC, will help you deepen your understanding of who you are, grow in self acceptance and find meaningful ways to share your authentic self with others. What does it really mean to be "blessed?" What is shame and how does it affect your life? Practical ways to reconnect with your true identity as God's beloved, blessed child. 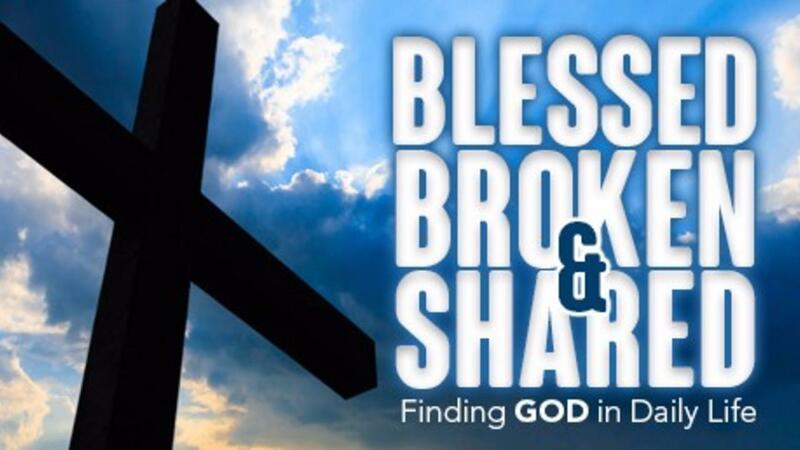 What does the blessing and the brokenness serve? Healthy approaches to sharing our light and our darkness in relationships and in community. How to be appropriately vulnerable and establish healthy boundaries in relationships. Over three hours of live video recording of Roy leading this retreat at a parish. Companion teaching videos that expand on the themes presented in each part. Downloadable worksheets which include scripture passages, journaling questions and key points from each of the three sections. All proceeds support Today's Teenager, a non-profit ministry, which provides spiritual and mental health resources and services to teenagers and families who cannot afford them. In this Retreat, Roy Petitfils, LPC, will help you deepen your understanding of who you are, grow in self acceptance and find meaningful ways to share your authentic self with others.